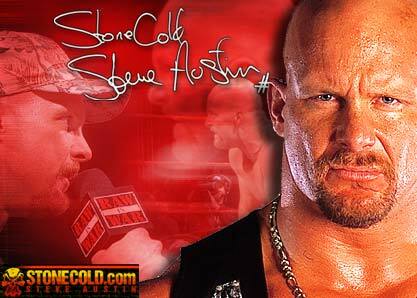 Welcome to Stone Cold homepage! 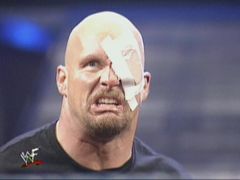 Stone Cold lost the WWF title! Stone Cold is looking forward to a match with Brooker T. or Sting. But you never know, you might get what you want! (C)Copyright 2001 World Wrestling Federation Entetainment, Inc. All Rights Reserved.